Transitioning from a volunteer department to a department with part-time or full-time employees can be difficult. 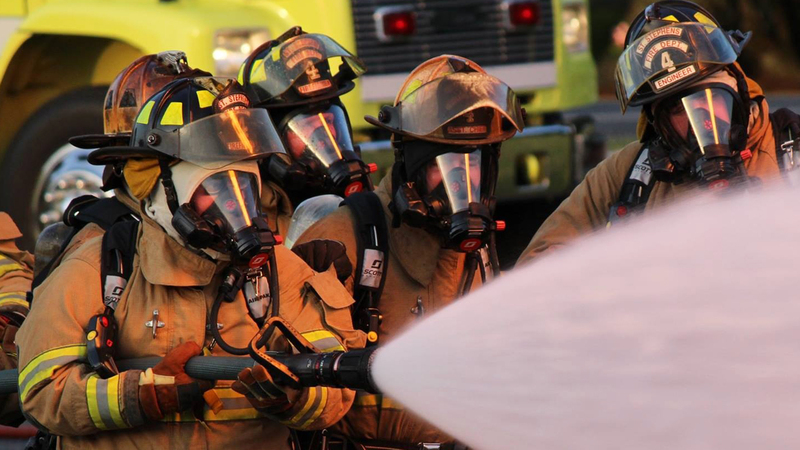 NFPA Standards, OSHA Regulations, Federal/State Labor Laws and IRS rules impact a department’s transformation from an all volunteer department to a combination department. The number of combination departments in North Carolina increase year after year, especially in the non-profit (501-C3, 501-C4) departments. In 2010, it was estimated that there are roughly 1600 fulltime employees and approximately 3200 part-time employees of non-profit fire departments in our state and that number increases each year. Below are links to resources that combination departments or departments transitioning to combination may find helpful. It is recommended that all departments seek legal counsel and a CPA to assist them thru the transition.